While manual pallet trucks may not be the first thing you think of when considering a forklift, it does come in handy when you want to lift the pallet to 3,500 kg. Manual pallet trucks are also known as “pump trucks” because the operator must “pump” the handle to raise the ground load. Manual pallet trucks do not have an engine. Power pallet trucks are similar to manual pallet trucks, the only difference being that they are powered by electric motors. To increase the load, the operator simply presses the button. A counterbalance forklift is a prototype that you can call a forklift. 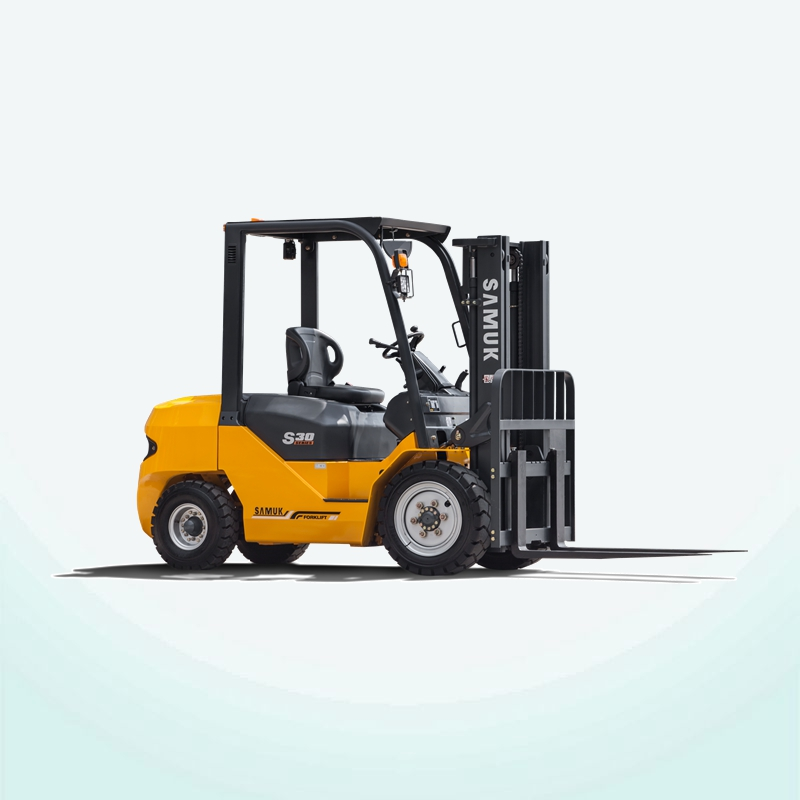 They are the most common type of forklift and come in a variety of sizes. As you might have guessed, counterbalanced forklifts are designed for counterweights. The weight is located at the back of the truck. 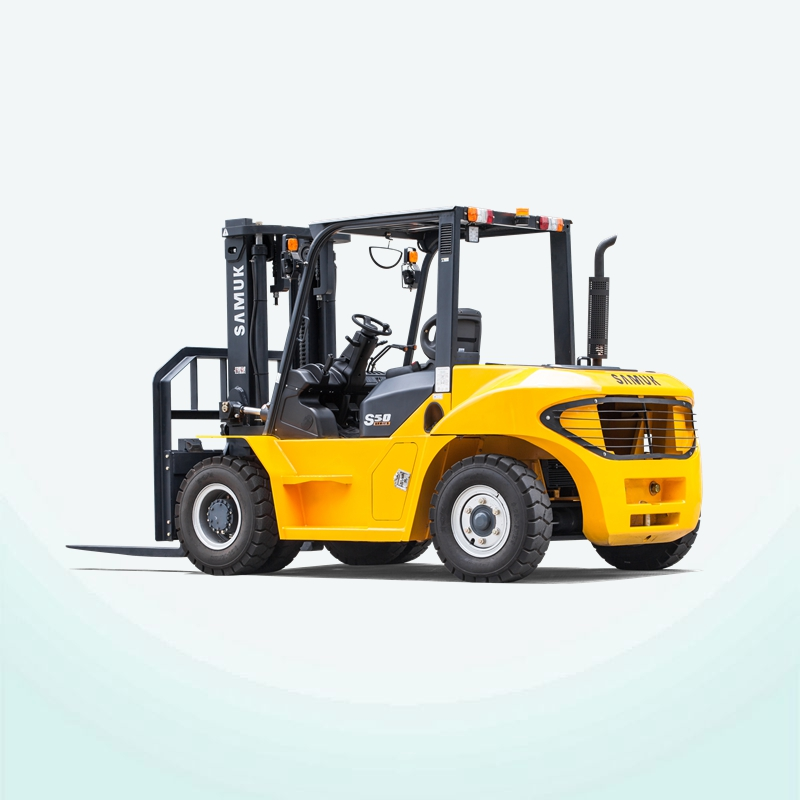 The counterbalance forklift can be either gas or diesel powered or an electric motor. They are very versatile because they can be easily combined with a variety of accessories. Some counterbalance forklifts have three wheels instead of four. These three-wheel counterbalanced forklifts offer excellent maneuverability in areas where space is limited and suitable for indoor and outdoor use. If you are looking for a forklift with the highest lift height, you will get a reach truck. Forward trucks are generally not suitable for outdoor use, but they are ideal for warehouse operations. Arriving at the truck can boost loads up to 10 meters. Side loaders offer limited flexibility in terms of typical loads, but if you want to stack and load pipes, characters, wood and other long objects, then it's perfect... the side loader picks up the load from the side, providing a typical Balance heavy forklift will.